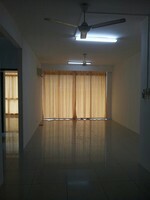 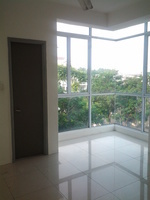 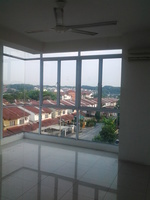 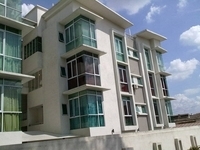 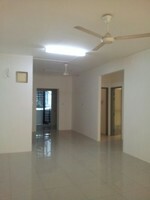 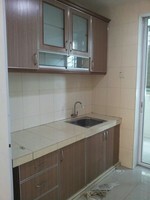 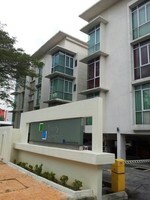 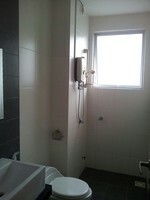 Beverly Residence is a leasehold apartment located in Kayu Ara, Bandar Utama. 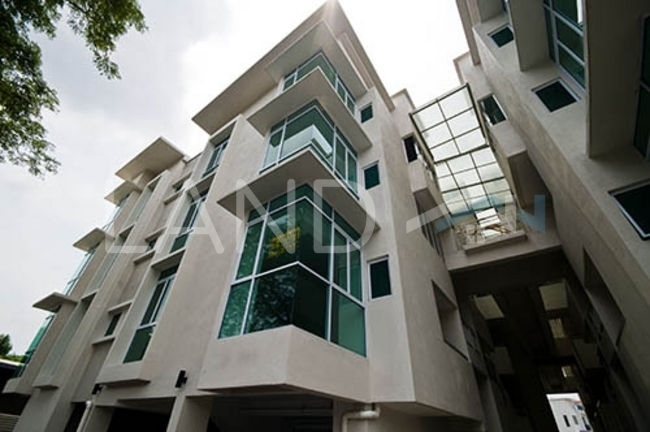 It was developed by OCR Land Holdings Sdn Bhd, and was completed in around Aug 2008. OCR Land Holdings Sdn Bhd is a medium-scale property development company held privately, and it has built about 17 property projects in Malaysia. 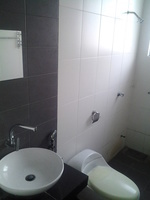 Other similar projects by the same developer are Boulevard Residence, Casa Utama, Isola, Lumiere, Residence 8, The Pano, The Resident and Villa Dahlia.